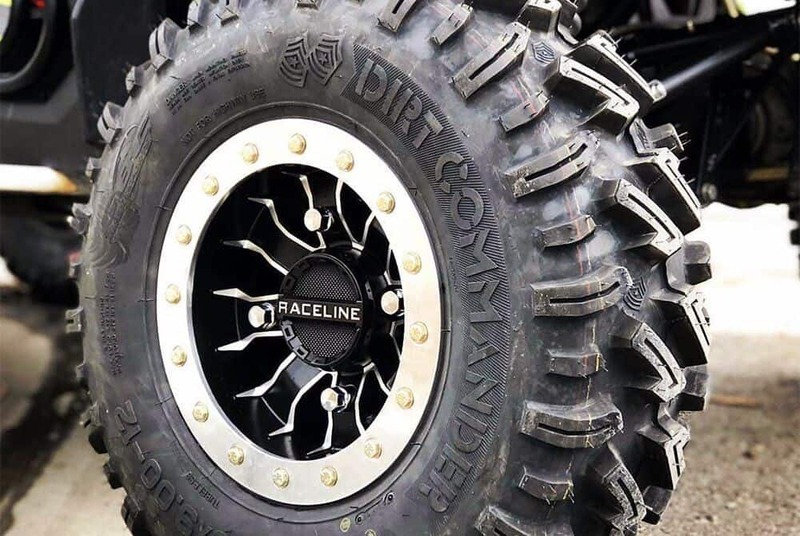 The aftermarket parts industry has gained popularity over the past few years, as it has proved to be a staple for a diverse group of auto enthusiasts including on and off-road vehicles. One of the major growing trends we are seeing is the uptick in aftermarket UTV custom wheels. This is in part due to standard auto wheel manufacturers jumping into the mix to get a piece of the market. 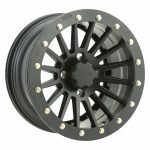 While most started with off-road parts and accessories for trucks and SUVs, they have branched off to the fully custom UTV wheel segment. Before the boom of UTVs in the off-roading world, people were taking full size trucks. 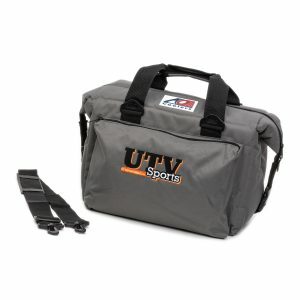 However, UTVs offer a more cost-effective alternative, specifically designed for these types of outdoor activities. 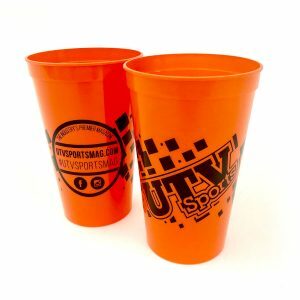 Today, UTVs provide all-purpose support for both recreational and utilitarian uses including farming, racing, camping, and hunting. 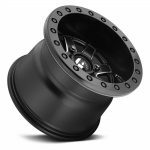 Similar to buying wheels for a car, you will see more performance-based modifications when it comes to recreational use while physical appearance modifications are popular for both utilitarian and recreational. 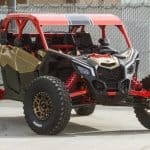 In addition to trucks and SUVs, UTVs provide an alternative to other off-road vehicles such as dirt bikes and ATVs, commonly used for racing and overall recreational fun. 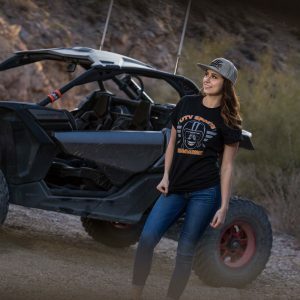 Some folks may not have the skill set for these, so driving a UTV offers the same fun and excitement — it’s like driving an adult go-kart. This is where custom wheels and modifications are crucial. 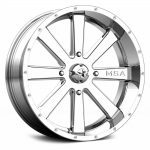 When customizing the wheels for recreational use, it is important to do some research. 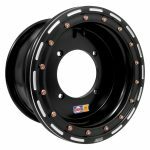 When it comes to racing, you want to find a wheel that is both durable and light. Lighter wheels will help reduce drag but if there is no durability, you could easily get a flat. 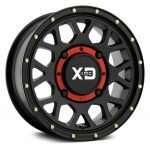 The characteristics of light and durable wheels generally are not paired together however, the aftermarket is making the customization more attainable. 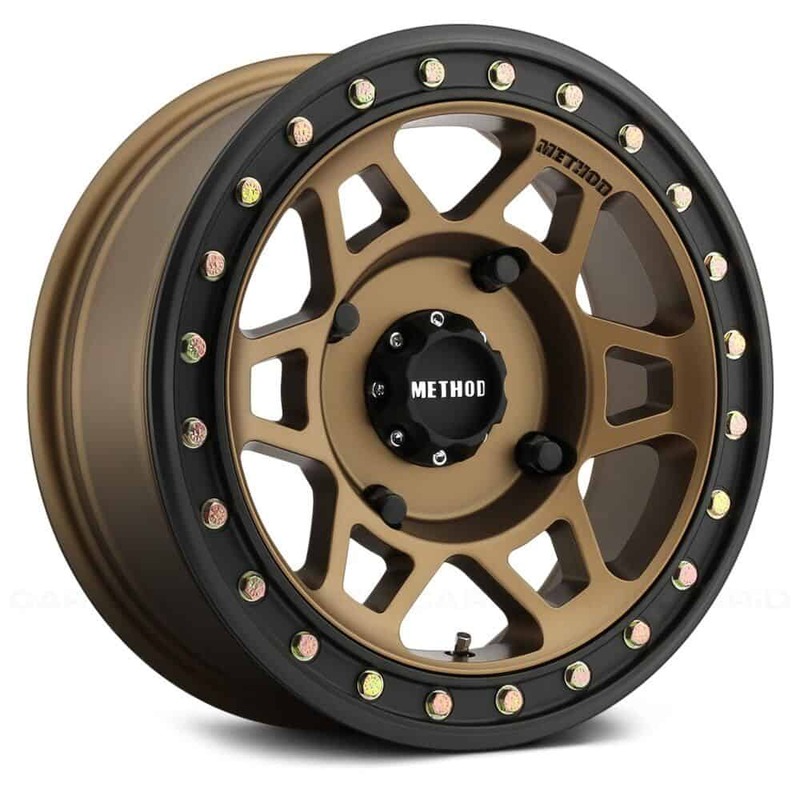 In addition, wheel size depends what you can fit on your UTV. While sizes can range anywhere between 8-inches to 20-24 inches, you need to work within the range of what your machine will allow. If you want more ground clearance, you may opt for a taller wheel and tire combination. However, if you want a better contact patch, you’re better off with a wider wheel. To reduce the potential of a flat, many serious racers look for wheels that have a bead lock. 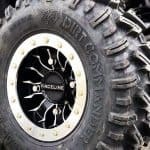 The beads sit inside the front and rear part of the wheel, sandwiched in by a ring that secures the tire to the wheel of the UTV. 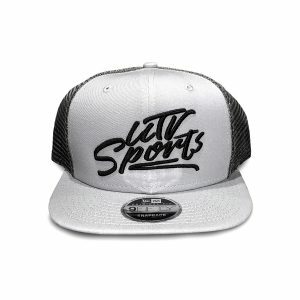 If racers really want to push the limits, they will lower the air pressure for better grip. 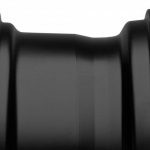 This will cause the tire to naturally want to roll under the wheel but will not come off the bead and will keep both intact. 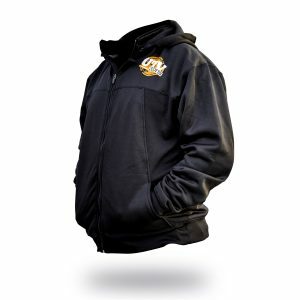 Aside from performance, many individuals who scour the aftermarket for parts are looking for something cool and flashy. Whether it’s a specific color, design, arrangement, finish, texture or size, (which can vary in diameter giving a taller look) it’s all about the appearance. It is also worth noting that a change in wheel offset can create a wider look. 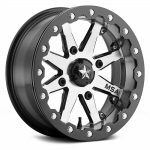 While there are no particular 3rd party certifications when it comes to the aftermarket, all wheels are quality checked by the manufacturer. Reading up on how the brand wheel is tested is an important step to ensure that it will perform as expected under the conditions you will subject it to. 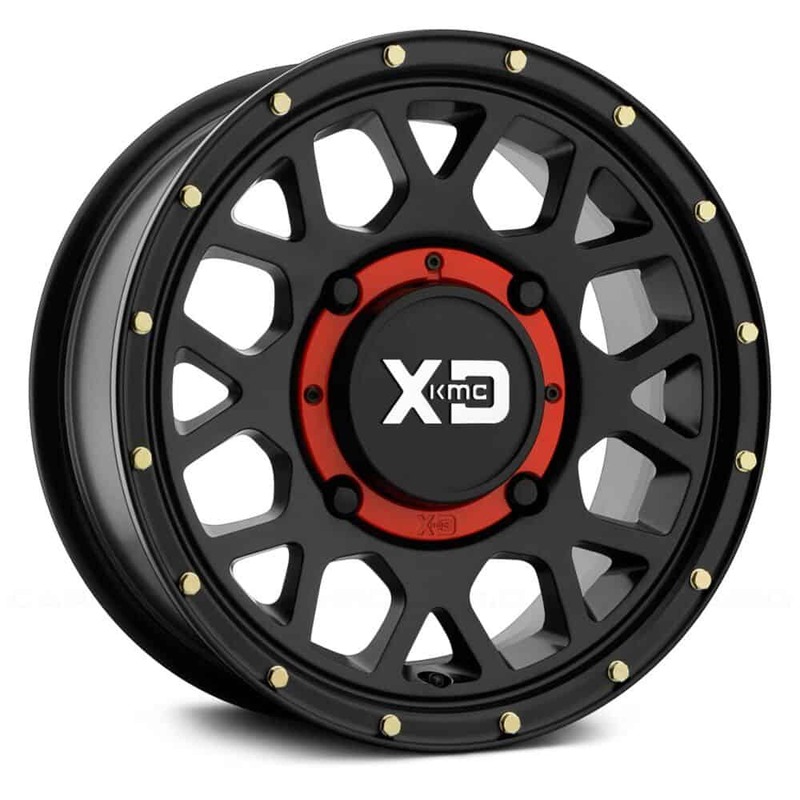 No matter the application, there are a slew of options available to customize and modify your wheels looks and performance to your liking.